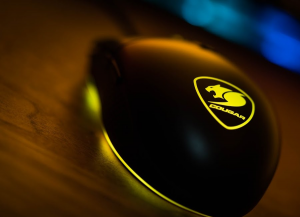 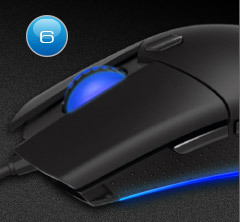 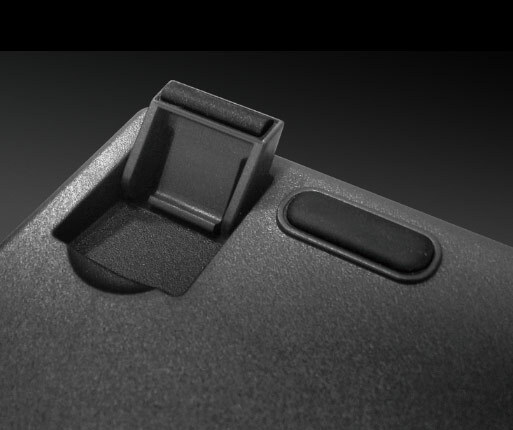 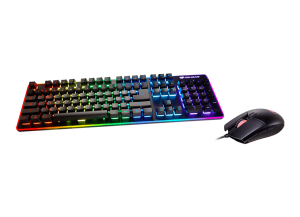 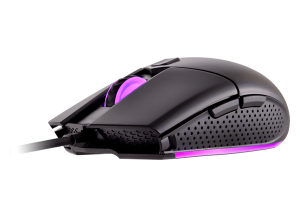 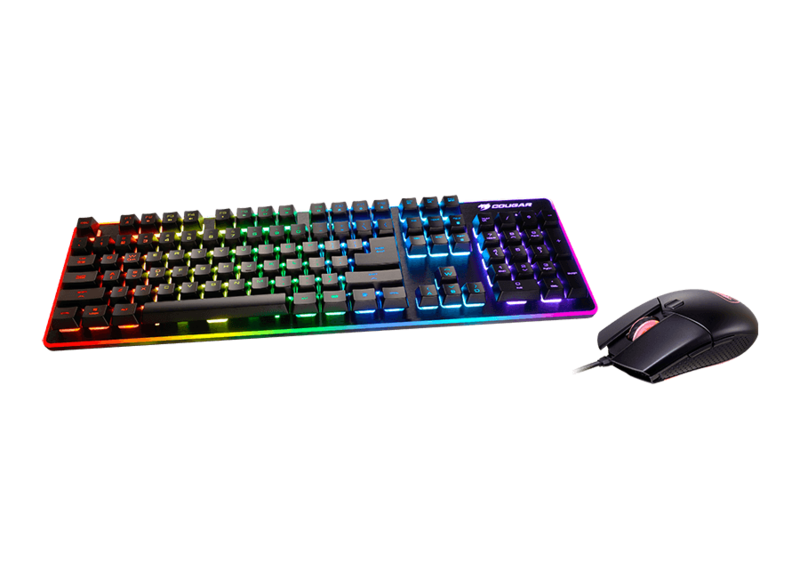 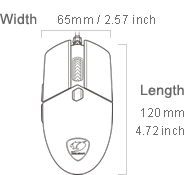 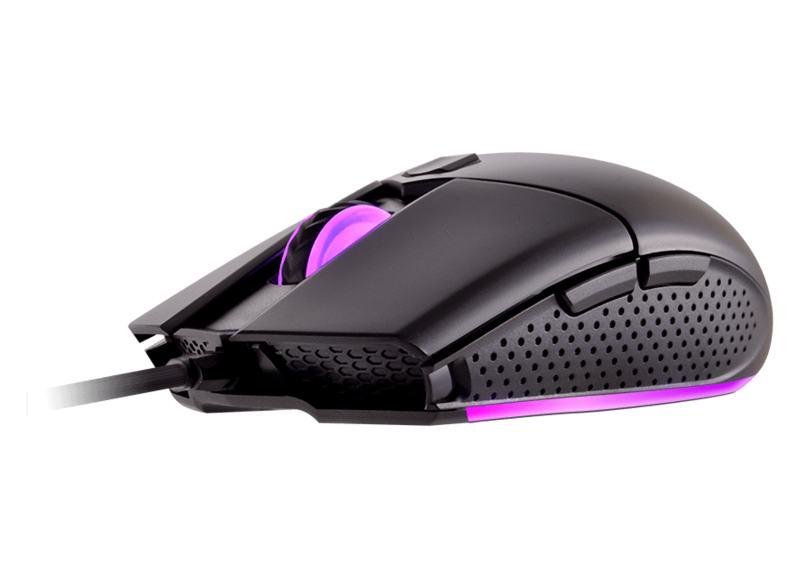 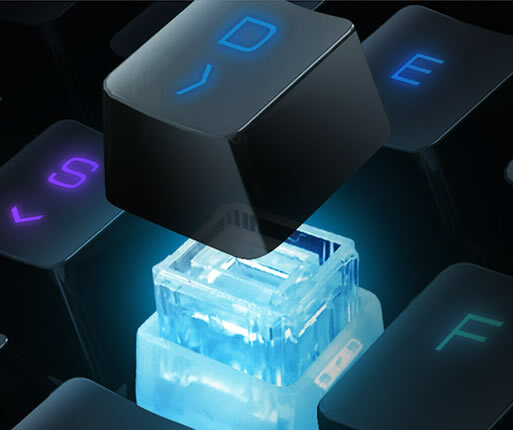 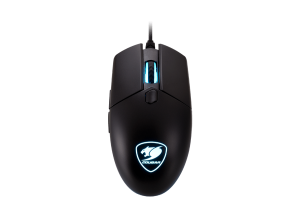 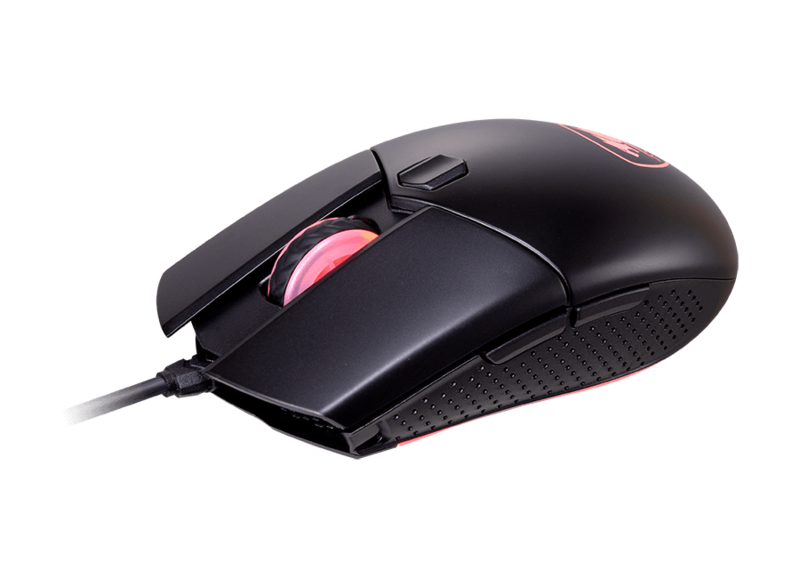 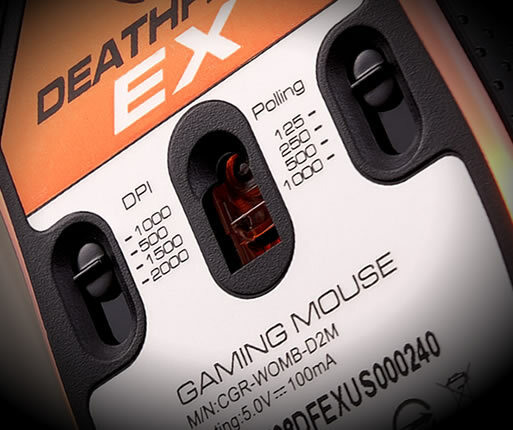 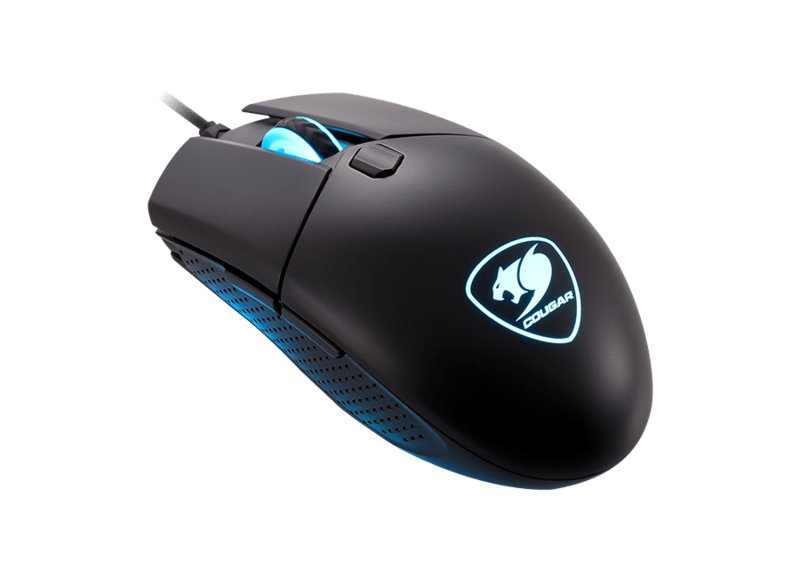 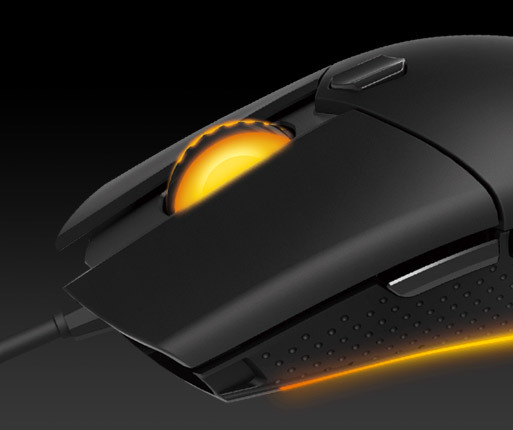 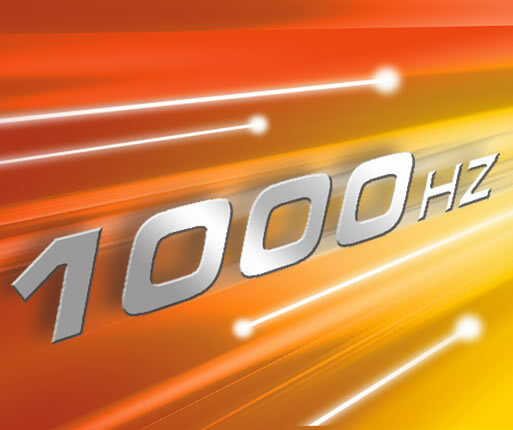 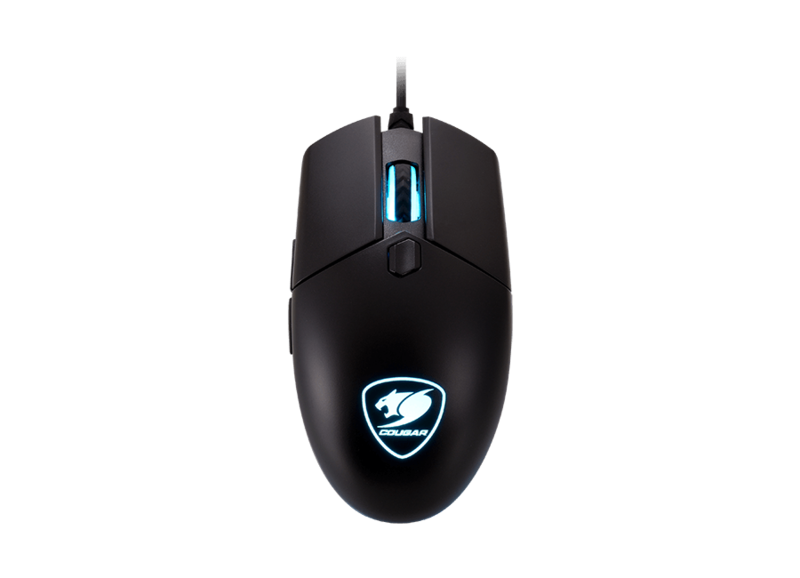 The hybrid mechanical switches and the anti-ghosting technology join the mouse’s adjustable DPI and 1000 Hz polling rate to provide quick, accurate and reliable responses for your commands. 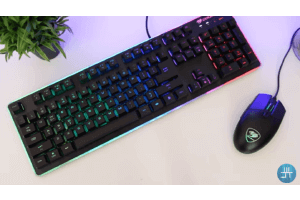 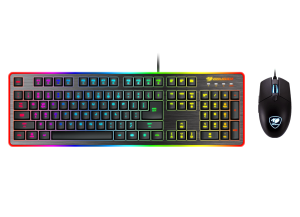 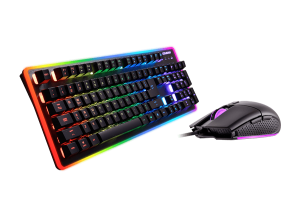 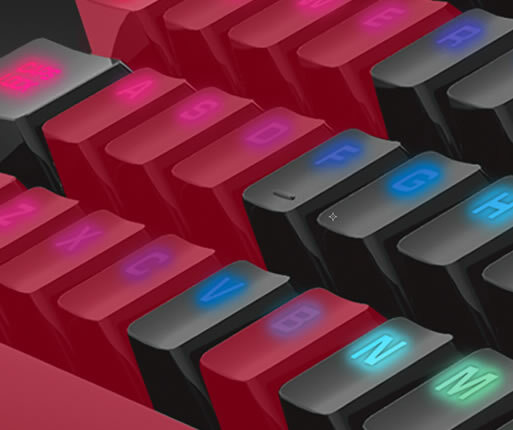 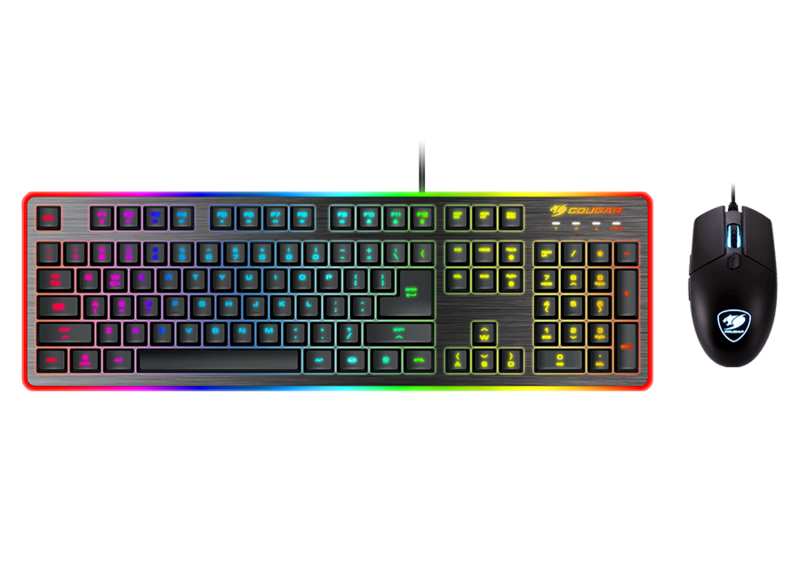 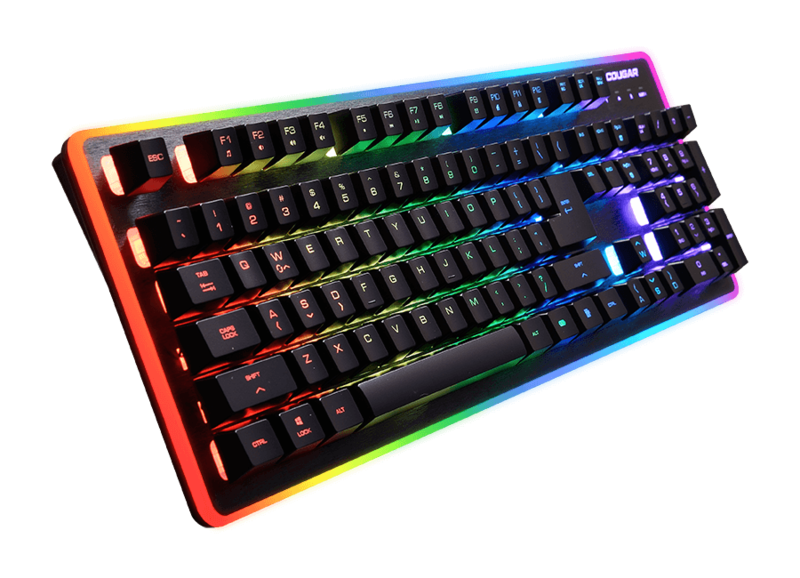 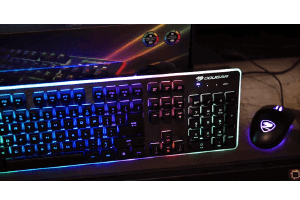 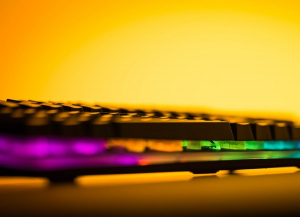 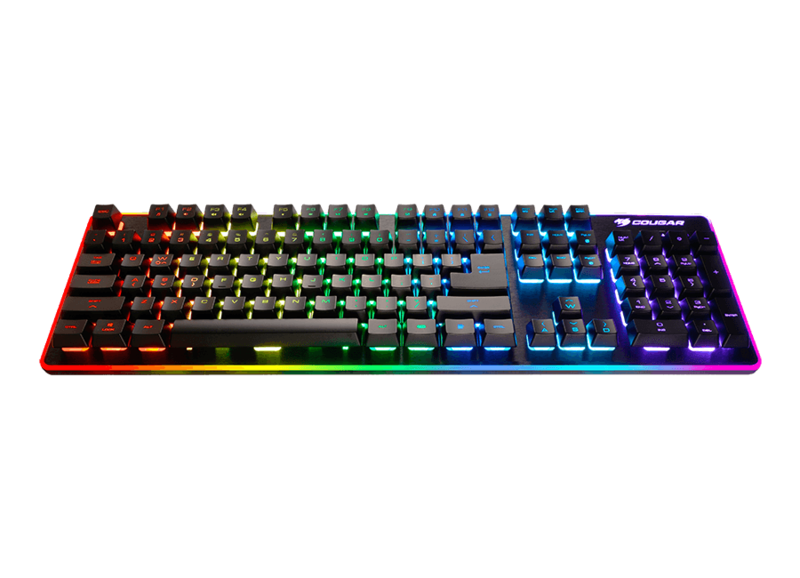 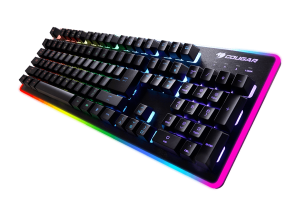 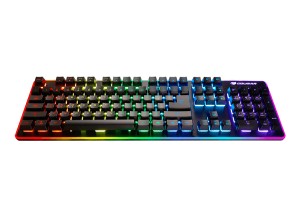 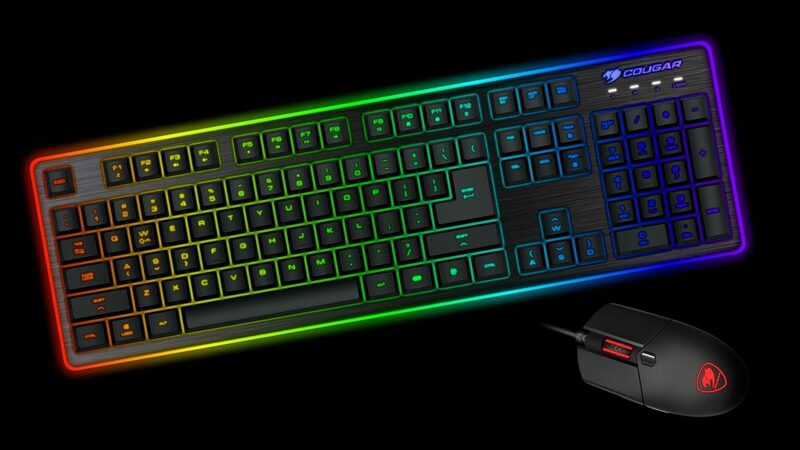 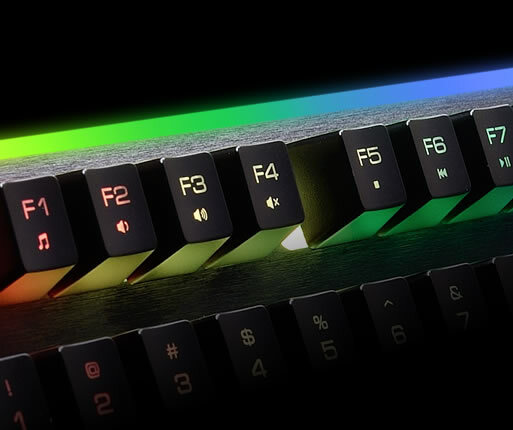 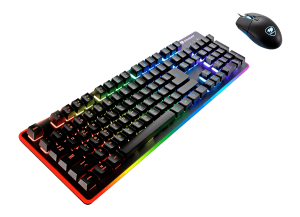 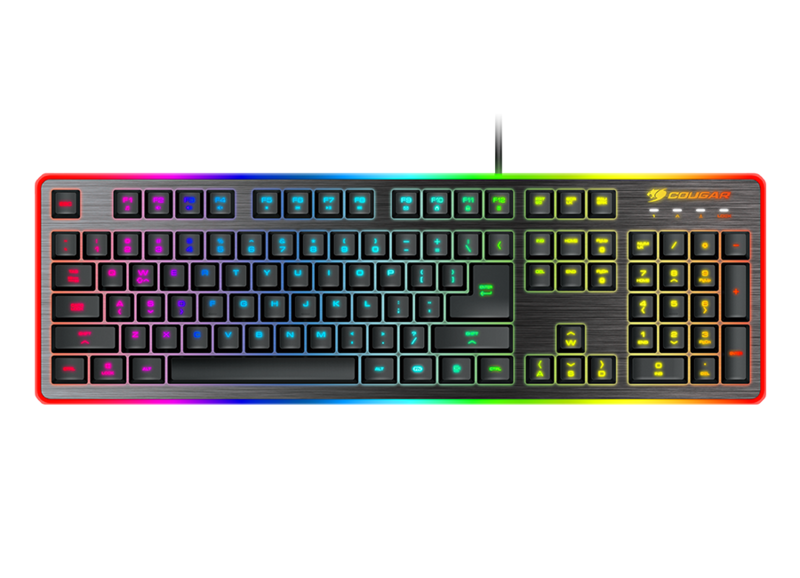 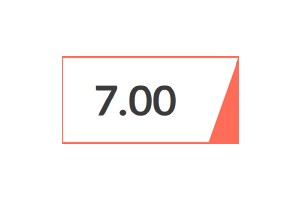 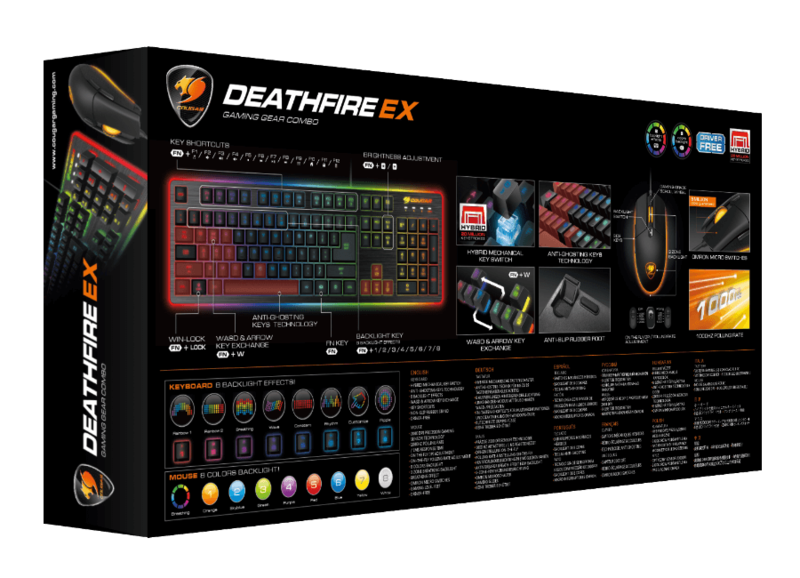 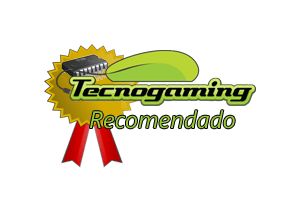 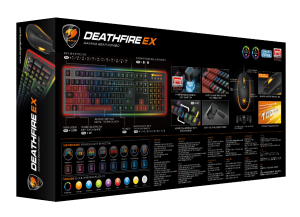 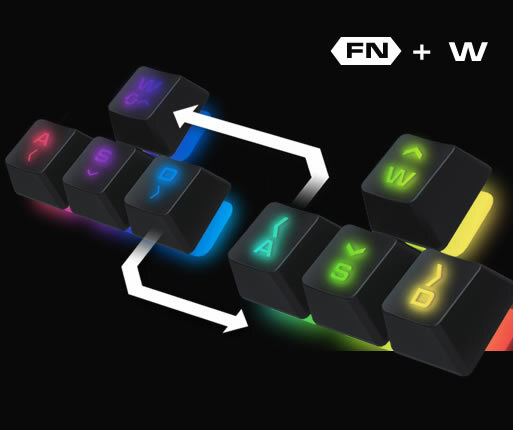 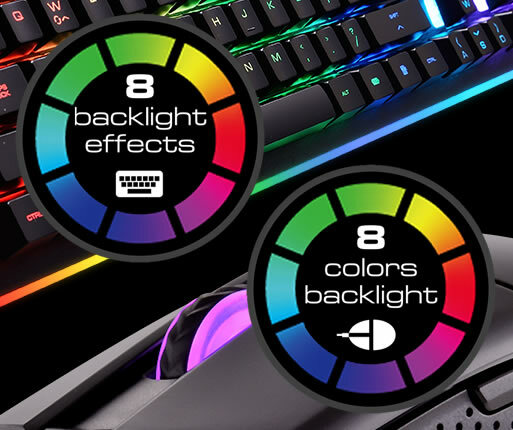 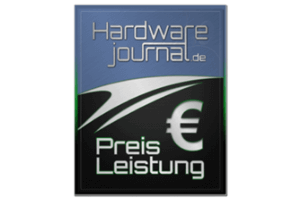 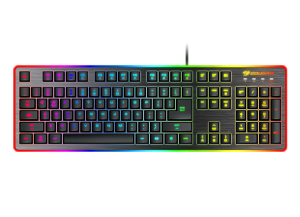 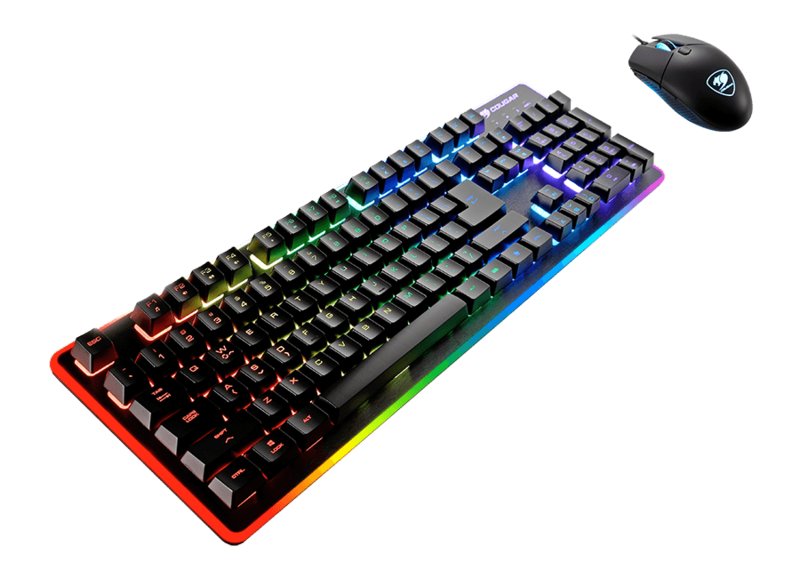 "˙sehr günstiger Preis ˙gute Verarbeitung ˙einstellbare Beleuc..."
"Typing on them was a dream and with the cool RGB lighting, it jus..."
"הקומבו המפתיע של השנה ! 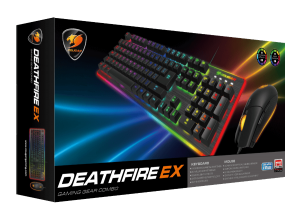 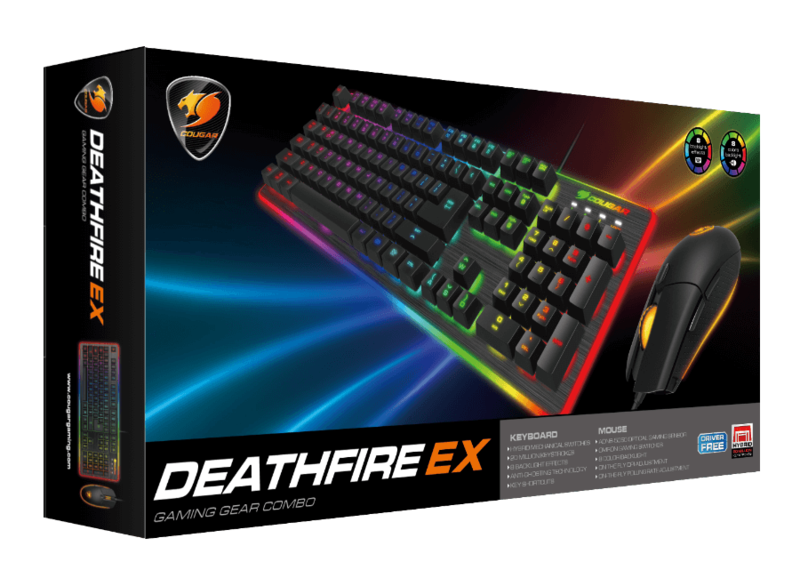 Cougar DEATHFIRE EX..."
"˙Teclado con 6 sectores de iluminación independiente ˙Amplia c..."
"˙Cena zestawu ˙Podświetlenie ˙Jakość wykonania ˙Zastosowan..."
"I found a surprisingly compelling keyboard that would almost be w..."
To achieve optimal performance, it is highly recommended that you use this product with COUGAR mouse pads.